Parents always want the best for their children- be it a toy, a study table or a learning kit. But when you take care of every little thing for your kids, then why let them study under a LED desk lamp that can be harmful to their eye-sight? The Navier eye-safe lamp puts its claim on better vision and safety. 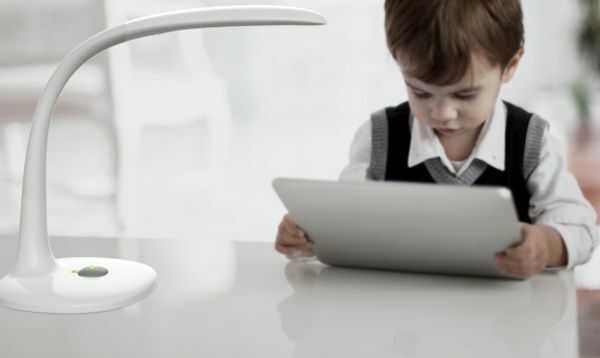 This intelligent table lamp is designed to ensure that your children can comfortably read and write without damaging their eyesight. Plus, it also keeps tab on correct sitting posture for your little ones. Do you know ‘inappropriate lighting’ is the major cause of myopia or short-sightedness? According to Department of Ophthalmology, poor lighting, continuous reading for too long without rest and incorrect sitting postures can lead to myopia. Although daylight and conventional light bulbs are suitable for most of our daily life, butreading and focusing on nearby objects for long duration can strain our eyes. To overcome these ill-effects, Navier eye-safe table lamp has been designed for providing right light and correct looking habits. 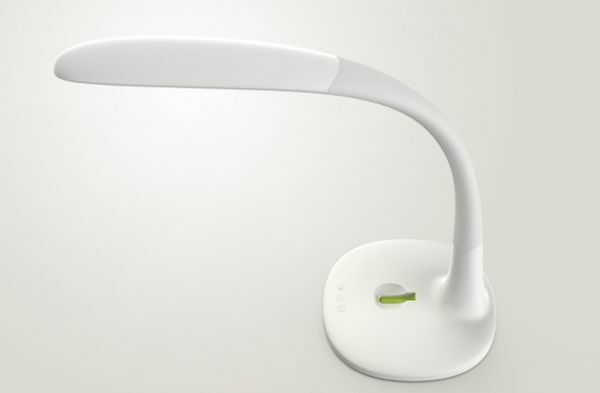 Well, it is a smart table lamp that can automatically judge its surrounding environment and adjust suitable light range for reading or writing. Naviercomes with a small seed or sensor that starts buzzing to remind you to adjust sitting posture, andrest your eyes if you’re reading for too long. Moreover, the smart lamp comes with a companion smartphone app that collects all the data that’s further transformed into charts, allowing you to observe your habits and change them accordingly. Such active interactions will help in improving your sitting postures and lighting sources. Light Test: The lamp is able to adjust the light intensity and brightness as per your surrounding environment. This means the light source has auto-dimming and auto-brightening abilities, without your manual effort. Posture Test: The lamp comes with a small Navier seed or button-like sensor that can be attached onto your clothing. This device is integrated with three-axis accelerometer to detect the user’s sitting position. If the user is not sitting in correct position the sensor will start beeping – signaling to change your posture. Navier smart table lamp is equipped with a number of design and technological features that make it a convenient solution to improve your body posture, while protecting your eyes.